Some Q and A from the press people and Ms. Iya Villania, host of the event. Later on today, if you want to see them in person too, join the Glee cast members as the four gleeks will open the red Mystery crates that suddenly popped out in Market! Market!, Glorietta and Trinoma on June 8, 2013 at 2PM. 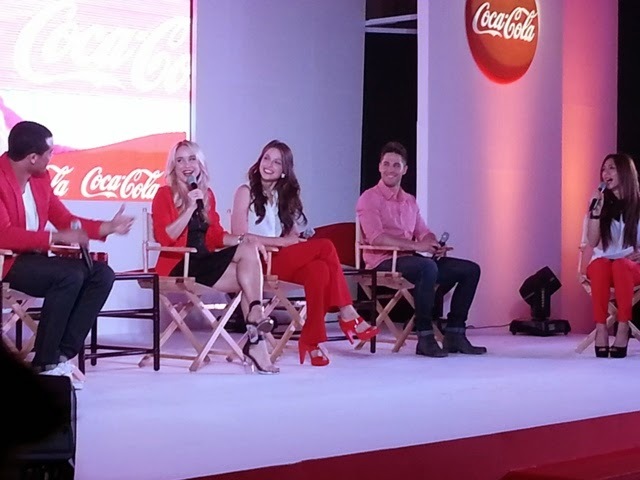 They will be joining the Coca-Cola Ambassadors Enchong Dee, Kathryn Bernardo, Julia Montes, and Joseph Marco, the teen stars will go around the three Ayala Malls to finally reveal what the surprise is all about. Don’t be the last to know about this very exciting event no gleek or Coca-Cola fan should miss. 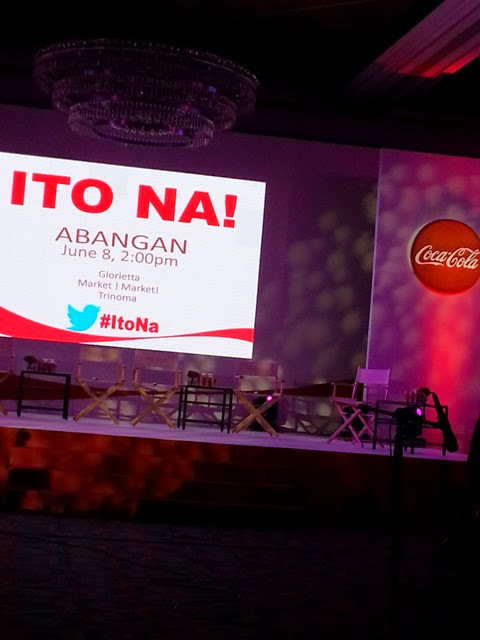 Like facebook.com/CocaCola, facebook.com/PresidentForHappiness and Follow @Coke_HappyPrez with hashtag #itona #GleeForCoke for the latest updates! Drop by TODAY and see what the buzz is all about. Ito na!